2015 is rapidly winding to a close, so I thought it might be nice to see how students of years past celebrated. We have an extensive collection of alumni scrapbooks to choose from. At left is a page from Lorris Foster‘s scrapbook of her time as an undergraduate (Child Development ’48). Lorris saved her train tickets, a note about a mistaken meeting spot, and a paper beanie in cardinal and gold from New Year’s Eve 1944. 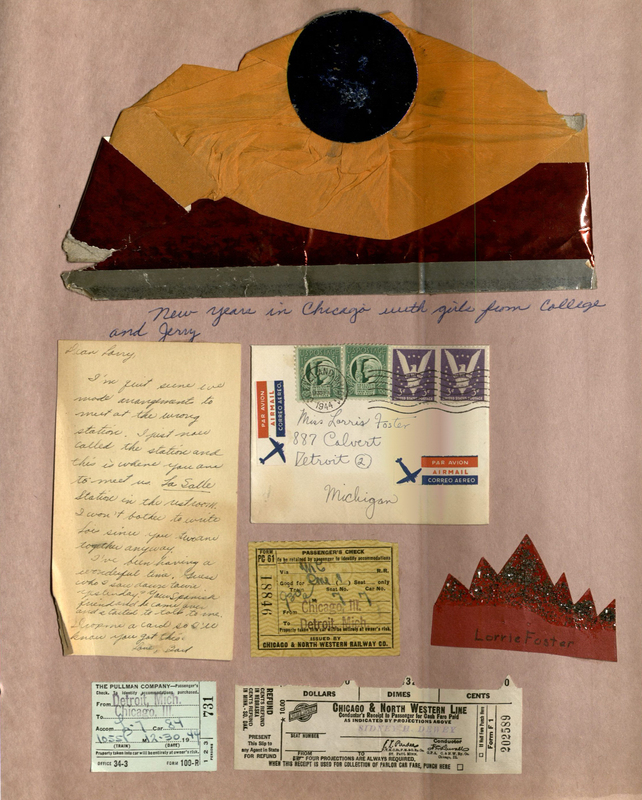 The annotation under the paper hat reads “New Years in Chicago with girls from college and Jerry.” 1945 would prove to momentous – Lorris met her future husband, Jim Foster, in fall of 1945 after he returned to his studies following V-Day. Wherever your travels take you at this time of year, we wish you a safe and happy journey. When the love for penmanship gets a good grip on young persons, it is usually retained for life, no matter in what lines of work they may engage. That fact is exemplified in the Westrope brothers, P.A. and N.S. The former, now a bond salesman residing in Denver, Colorado, and past sixty, still swings a very skillful pen, and never loses an opportunity to see a penmanship scrapbook. Come to Special Collections to view the rest of the scrapbook in MS 613.
International Week, organized by the International Student Council and various other international campus student organizations, began last week and will be coming to a close this Friday with International Cultural Night. Although perhaps only a coincidence, International Cultural Night is very similar to the International Nights (see below for one of their programs) held by an early international student organization here at Iowa State. While the ISU campus now hosts dozens of international groups, in its early days as a small college campus there was a single international student group – the Cosmopolitan Club. 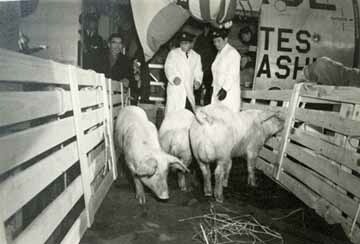 And the University Archives holds its records! One of the fun promotional materials found in Box 1, Folder 3 of the Cosmopolitan Club (Iowa State University) Records, RS 22/3/2. The National Association of Cosmopolitan Clubs began as a national organization in 1903. 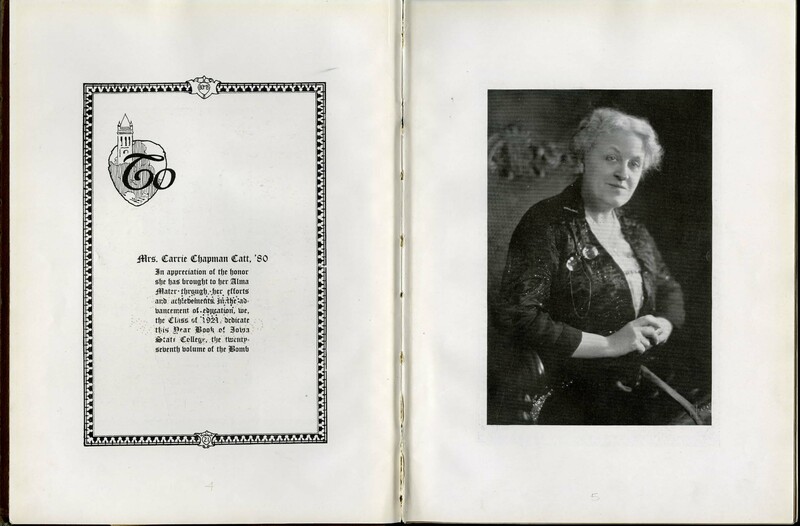 Soon after, Iowa State College (now University) began organizing its own chapter in 1907, and was officially admitted to the National Association of Cosmopolitan Clubs, as its tenth chapter, in 1908. 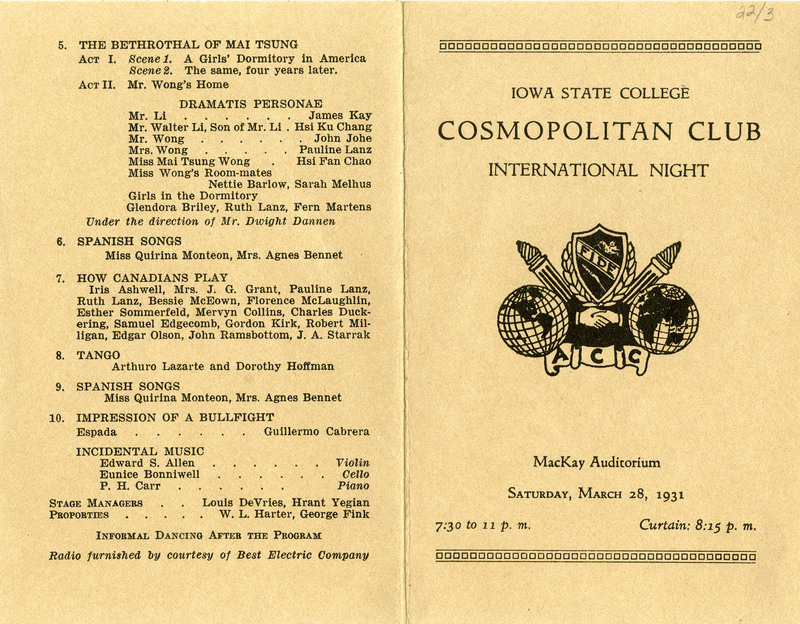 The purpose of the club was to encourage friendship, respect and understanding among men and women of all nationalities, and its corresponding motto (the national motto for all cosmopolitan clubs) was “Above all nations, humanity.” Membership was open to all students, faculty, and staff of Iowa State University, and members were both from the United States and from around the world. The above image comes from one of the scrapbooks in the collection, and shows the cast for a Cosmopolitan Night Play from November 28, 1928. 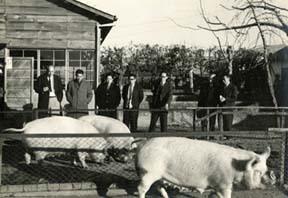 The club hosted a variety of events each year, including international food fairs, talent shows, hayrides, barn parties, international films, and the MYCE BAAR (co-sponsored with the YMCA, the MYCE BAAR featured coffeehouse gatherings which often included presentations, shows, music and food of a specific country). These events were fun ways to acquaint club members and the community to the diverse cultures of the Cosmopolitan Club’s members. The club also served as a supportive group for international students, and often had orientations for new international students at the beginning of the school year. The Cosmopolitan Club ceased to exist on campus during the mid-1990s; the last year it is listed in the campus directory is in the 1995/1996 school year. Although a rather small collection of records, the contents almost span its entire years of existence, 1908-1992 (there are no records from its final years). 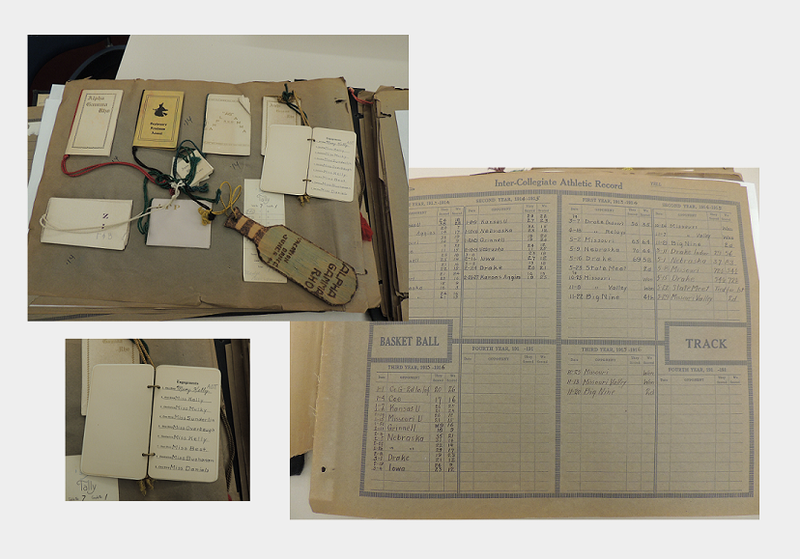 The collection documents the club’s activities on campus, in the Ames community, and nationally and include historical narratives, scrapbooks, financial accounts, constitutions, membership lists, brochures, posters, programs, newsletters, and yearly records produced by the club. 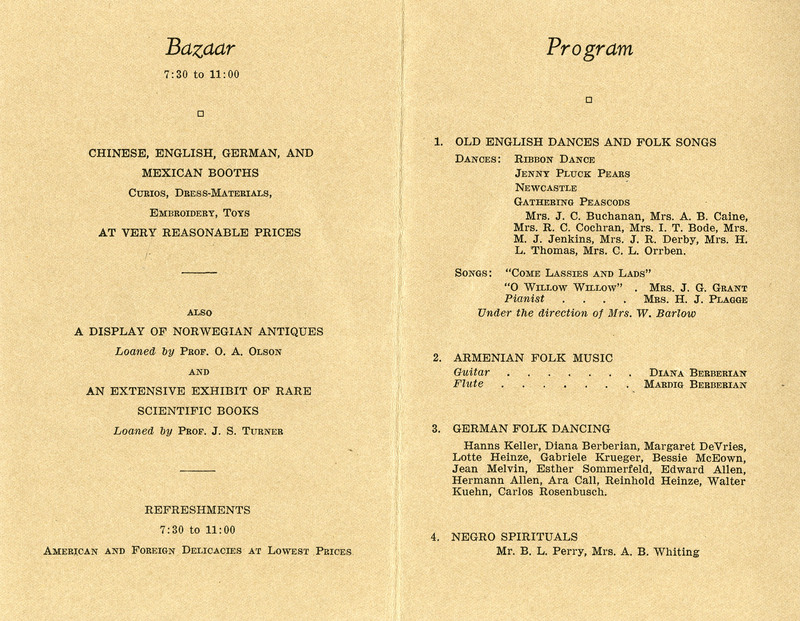 Pictured above is the program of an International Night held on March 28, 1931, showing the wonderful variety of international students and programs put on by the organization in 1931. 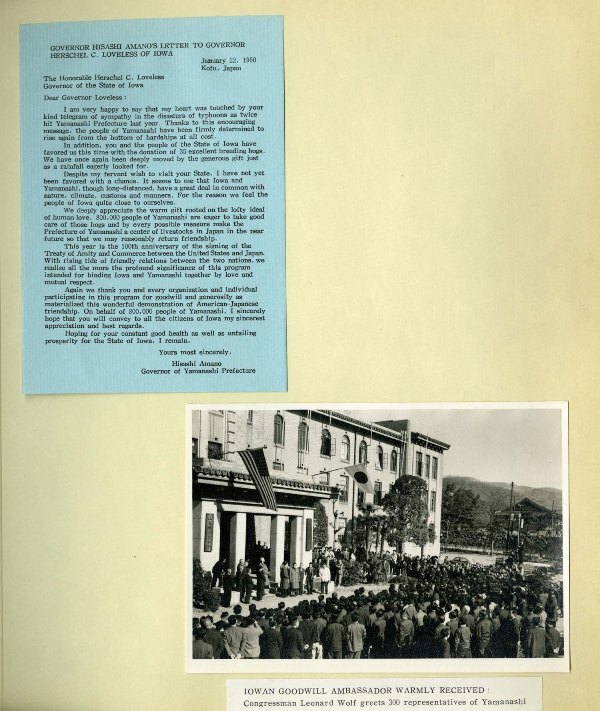 According to an undated history of the club found in the collection, “International Night, a prominent activity of the club for many years, served as a means of acquainting other students with the dances, music, clothing, etc. of people in other lands.” Not very different from the description of this Friday’s International Cultural Night: “International Night is one of the biggest events organized by International Student Council to celebrate different cultures and traditions through a variety of performances! A night filled with laughter, culture, tradition, dance, music and FUN! !” (the entire schedule can be found on the International Week 2010 events page). To find out more about the Cosmopolitan Club’s records housed in the University Archives, please take a look at the collection’s finding aid.